Besides caste, many other well-advertised social anomalies have developed in India. Since the 19th century, increased recognition of social abuse has promoted ideas of reform. Some Hindus, possibly more inclined to Western thought, opted to purge Hinduism of what they considered dated and superstitious features. Others acknowledged the potential viability of ancient principles and practices which, according to their vision, had become degraded over time. The following are a few of the social practices and phenomena that prompted social reform and had a signicant influence on Hindu lifestyles. The affluent world often perceives a simple, rural life as abject poverty, and a sign of social retardation. 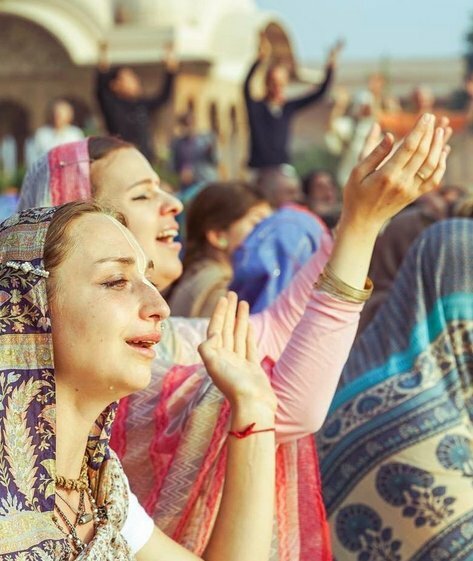 Hindus traditionally considered it virtuous to voluntarily accept an uncomplicated life for spiritual purposes. With different views on wealth, poverty and success, the West is prone to hastily dismiss India's socio-religious practices as backward and irrelevant. Nonetheless, poverty remains a real problem in many areas. Hindu texts stress the importance of stable family ties and valuing and protecting women. Nonetheless, there has been – and there still is – wide abuse. Despite this, the tradition largely rejects the post-modern notion that social justice is achieved simply through promoting material equality. Texts recommend marriage at an early age, particularly for girls in order to protect their chastity. Sexual transgression is considered particularly detrimental to spiritual life. Many so-called child marriages were actually a form of betrothal and marriage was not consummated until the wife was of age. Sati was voluntarily performed on the basis of overwhelming affection for the partner and a desire to follow him into the next life. Hindu texts forbid its performance in Kali-yuga, the present age. Polygamy was made illegal in 1952. It was previously considered essential for a limited number of responsible and qualified men to redress the gender imbalance in a society where practically all women were supposed to get married and significant numbers of men remained celibate. The dowry system was originally a sign of affection by the father for his daughter. The dowry remained the wife's personal property, not that of her husband or his family. This system has been abused by unscrupulous in-laws who terrorise and even murder those brides who don't provide a sufficient dowry. How do we view India and the above-mentioned issues? Could there be any sense behind apparently dated practices? What is our experience of people confusing religion with materiality? Is religion a socio-political phenomenon or are there genuine spiritual forces at work? How do we recognise the difference? 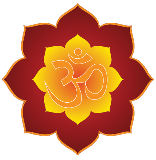 Some Hindus now consider that Western researchers have unfairly dismissed many Hindu practices without sufficient consideration of any possible rationale behind them. Misuse of a principle does not negate it. One example is varnashrama-dharma. Caste abuse has even prompted some writers to claim that varnashrama-dharma is inherently racist. In fact, caste is quite different from varnashrama-dharma, for the latter simultaneously promotes spiritual equality whilst acknowledging material diversity. Other phenomena require similarly sensitive treatment in order to understand them better. Naturally, even the purer spiritual principles, as distinct from later aberrations, may challenge or conflict with many post-modern values.